Shlomo Katz is the founder and author of Hamaayan / The Torah Spring, a weekly compilation of Divrei Torah on the Parashah, Haftarah and Jewish holidays. First published in 5747/1987, Hamaayan was one of the earliest Torah publications on the Internet. 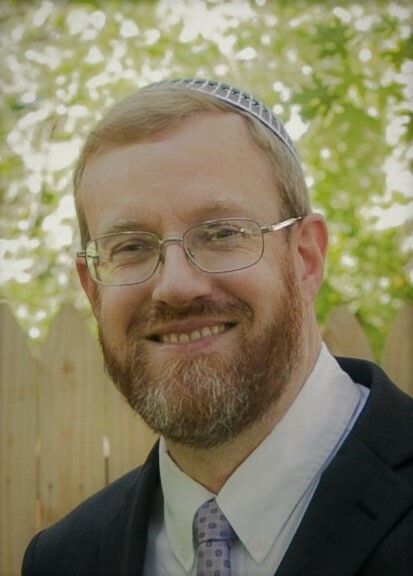 Mr. Katz, who works professionally as a lawyer, teaches classes in Gemara, Halachah and Machshavah and oversees the Kemp Mill-White Oak eruv in Silver Spring, Maryland.